A week in the life of a Headmaster! Meetings, more meetings and First Aid! I seem to have been out of school more than I have been in school this week, with a trip to Chichester on Tuesday for an IAPS District 3 Head’s meeting, with sessions on Inspections, teacher recruitment, teachers pensions, ISEB pre-testing, the rise of girls’ cricket versus rounders and lockdown policies! A Governors “Estates” meeting on Wednesday evening discussed school compliance, Health & Safety, school development and routine maintenance. Thursday and Friday has seen me in Crawley updating my essential First Aid at Work qualification. In my absence the school has continued to run smoothly with Jenny Christopherson (our parent vet and Maya, our young labrador) visiting the Nursery as part of their topic “People who Help Us”. 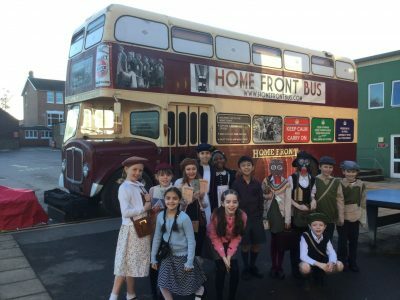 There was a full sporting programme on Wednesday (reports on the school SOCS site) and Year 5 enjoyed a wonderful day on Thursday reliving life during the Second World War – see the photos in this newsletter. Year also 1 visited “The Priest House”. 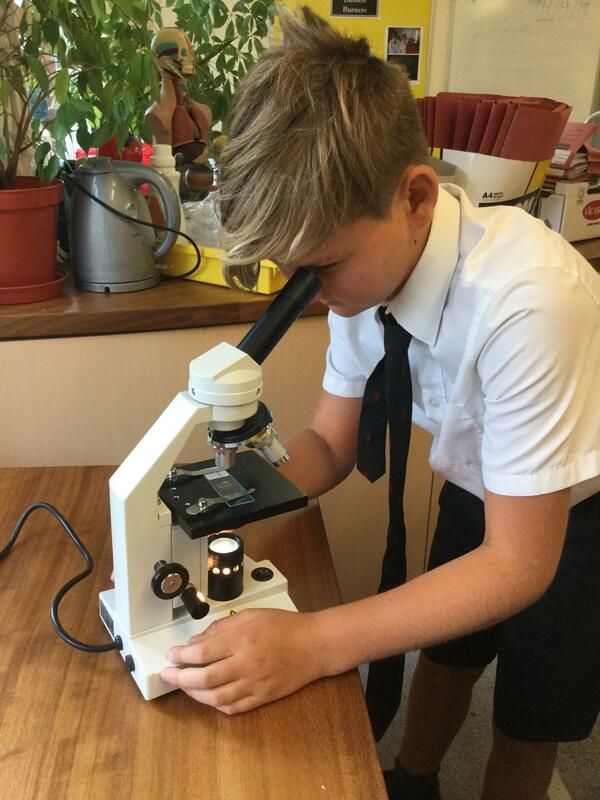 Too late to report in this week’s newsletter will be the performance of the cross-country team at the Ardingly relays and the results of the IAPS swimming heats, the qualifying meet for the National Prep Schools Swimming Championships. Like many of you – I am looking forward to the Astro Ball tomorrow!